You probably know the name Protektor Model for quality front and rear bags. 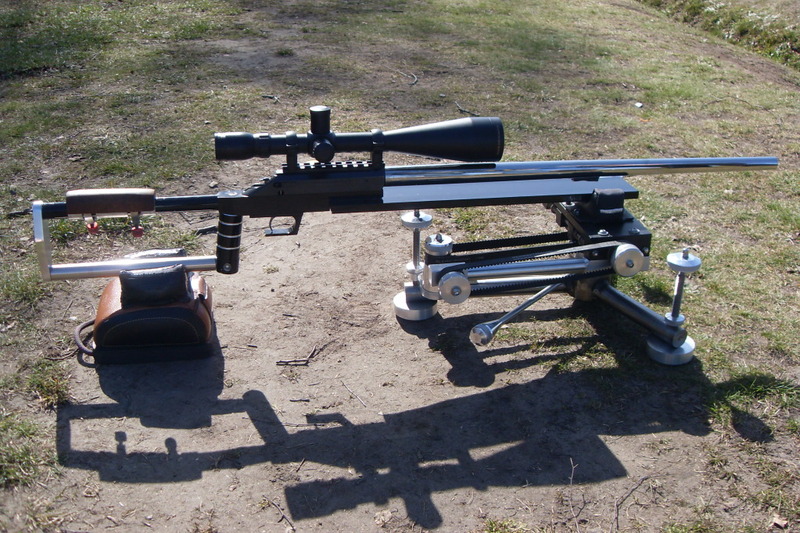 The Protektor DR rear bag is extremely stable, making it the choice of many top Benchrest and F-Class shooters. But guess what — Protektor makes more than leather products now. 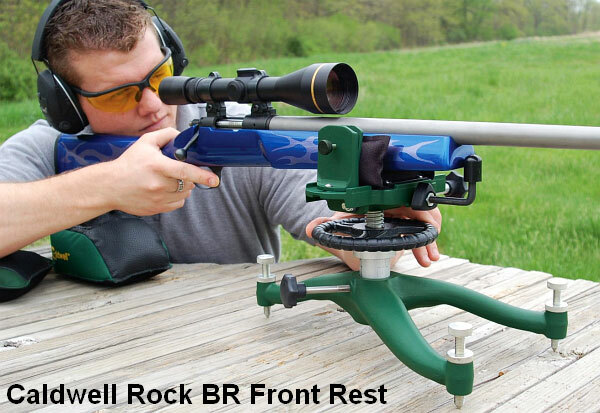 Protektor recently introduced a slingshot-style aluminum front rest, and it looks impressive. It is offered with standard top for $195.00. 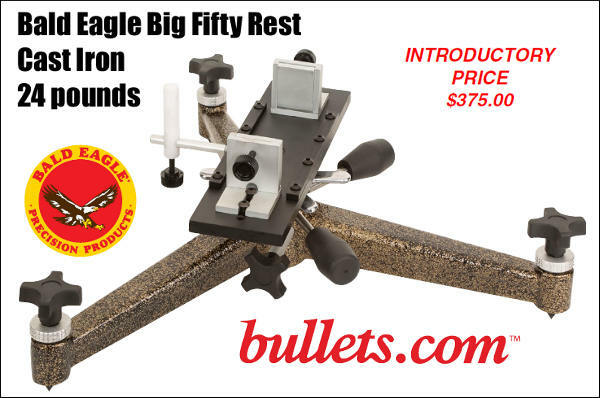 The deluxe version with Windage-adjustable top costs $295.00. 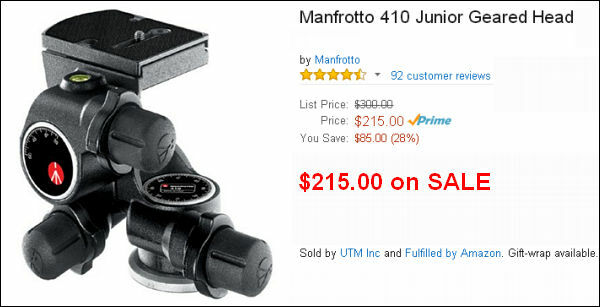 Both versions have an adjustable fore-end stop and nice big Mariners Wheel for elevation control. 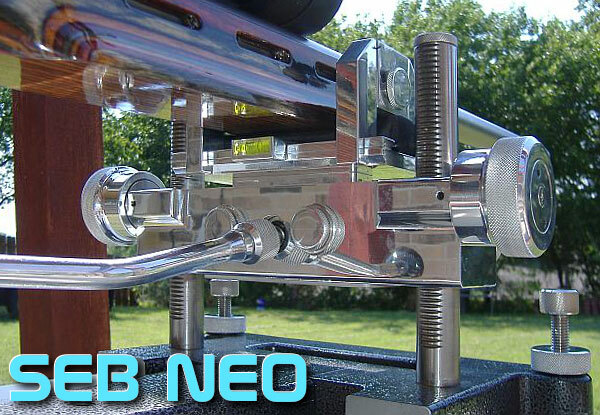 The deluxe windage-top version, shown below, also comes with a bubble level. 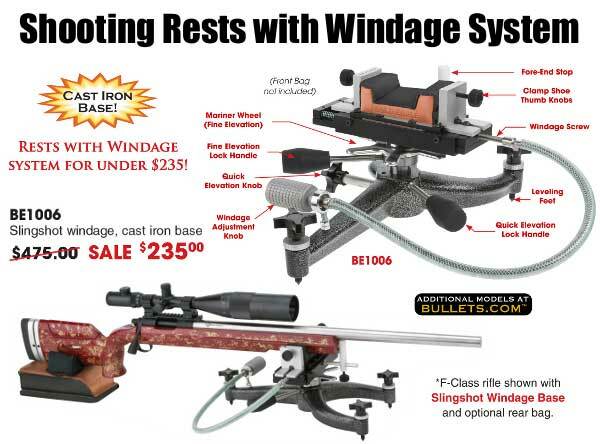 The Windage-adjustable version is shown above (as well as in top photo). 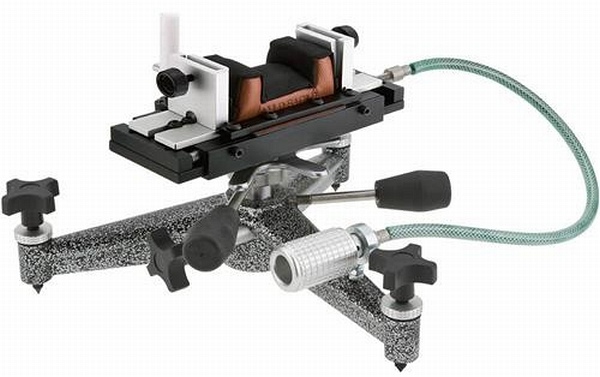 The left-right Windage is controlled with a simple knob that spins a shaft on the left side of the top. 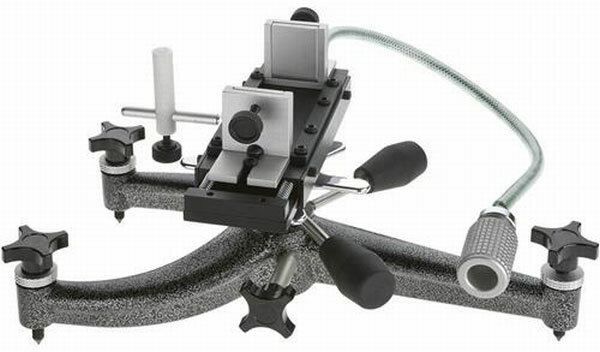 Height adjusts from 4-7/8″ to 7″ via the nicely-crafted Mariners Wheel. NOTE: The black triangular base is a third-part item, NOT part of the rest. 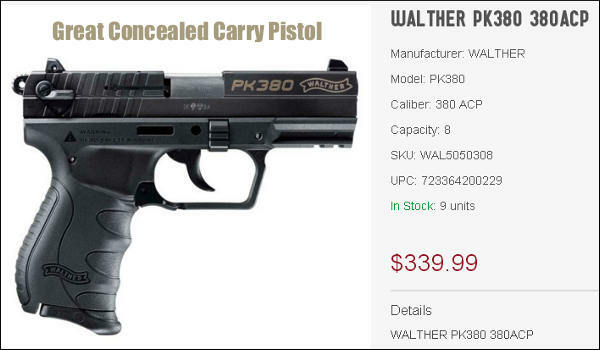 Also the $295.00 price does NOT include front bag, which is sold separately. 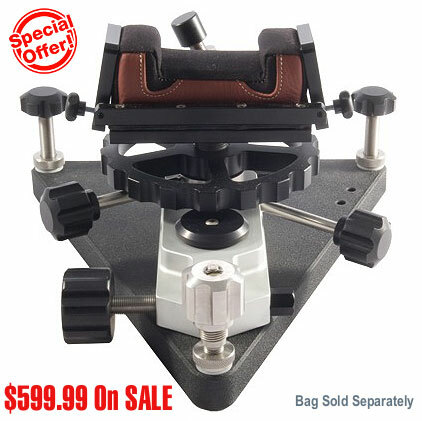 A deluxe Protektor square-ear front bag for 3″ forearms costs $43.00. 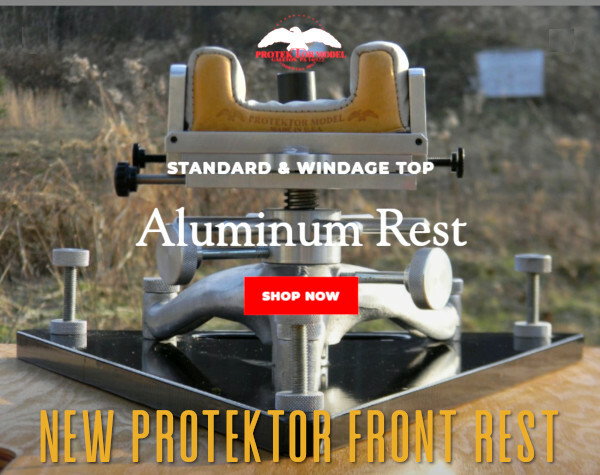 Shown below is the basic Protektor rest, a good value at just $195.00 (rest only — no bag). 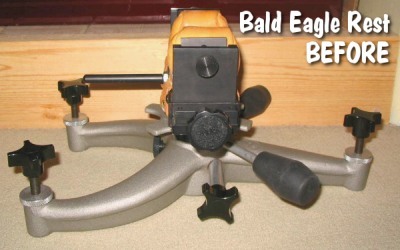 This includes a machined aluminum top, large Mariners Wheel, and adjustable feet. 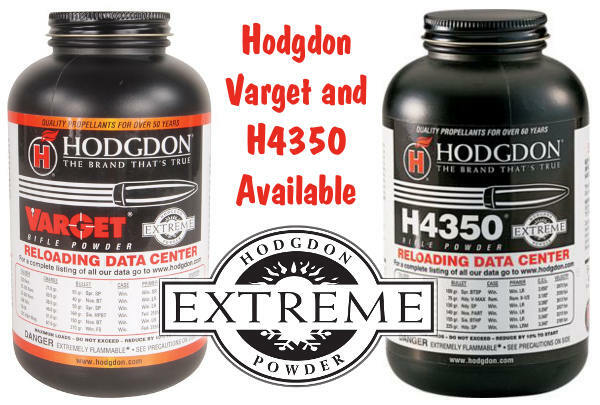 This has a 7.75″ x 14″ footprint and weighs 5.65 lbs without sand-bag. 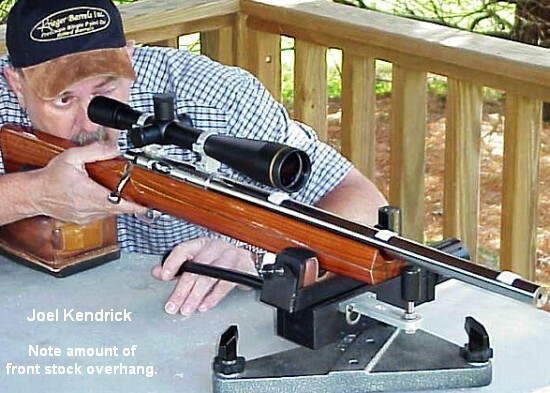 That makes it pretty easy to carry around — a plus for varminters. The rest top fits standard-sized Protektor bags, which, as filled, take the total weight to about seven pounds. 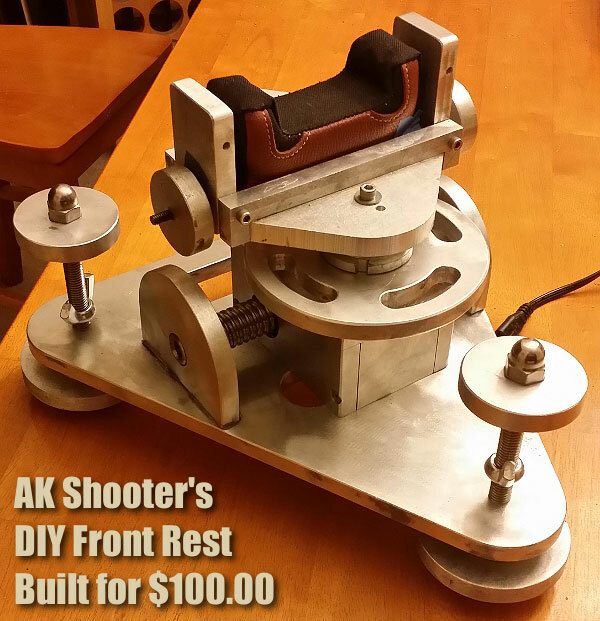 Share the post "New Protektor Model Aluminum Front Rest — Made in USA"
Share the post "DIY Brilliance — Forum Member Builds His Own Front Rest"
Share the post "IBS Gear Spotlight: Home-Built Co-Axial (Joystick) Front Rest"
When you’re shooting an F-Class match, the last thing you want is for your fancy front rest to sink into soft ground, hop on hard ground, or otherwise move around from shot to shot. 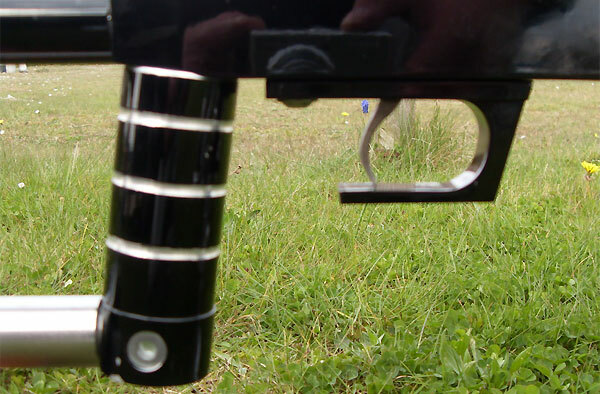 And with more F-Open shooters shooting heavy (180gr+) bullets these days, F-Class front rests have to cope with more torque and recoil than ever before. 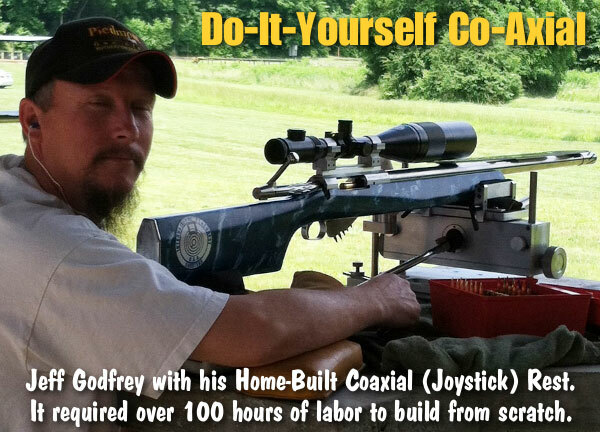 Well, our buddy John Perkins from 21st Century Shooting has a solution. 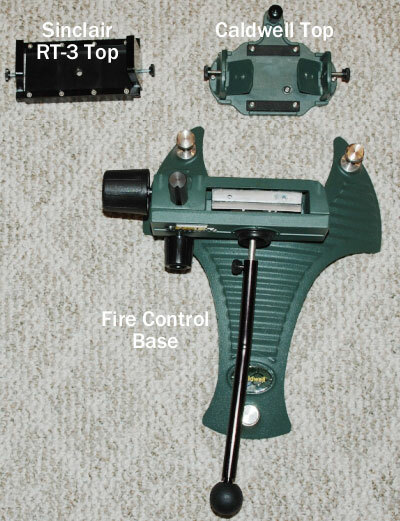 The new 21st Century Phoenix Foot features unique, bell-style geometry. 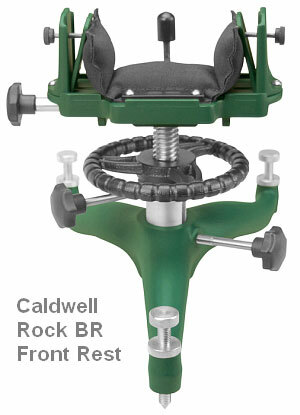 This allows your rest to sit securely in turf and the feet are very stable even on loose soil or gravel. The Phoenix Foot, shown here with 21st Century’s Front Rest, is compatible with a variety of front pedestal rests with 1/2″-diameter adjustment legs. The bell-shaped foot design (narrow at the bottom and flaring at the top) makes it easy to level the rest front-to-back and side-to-side. 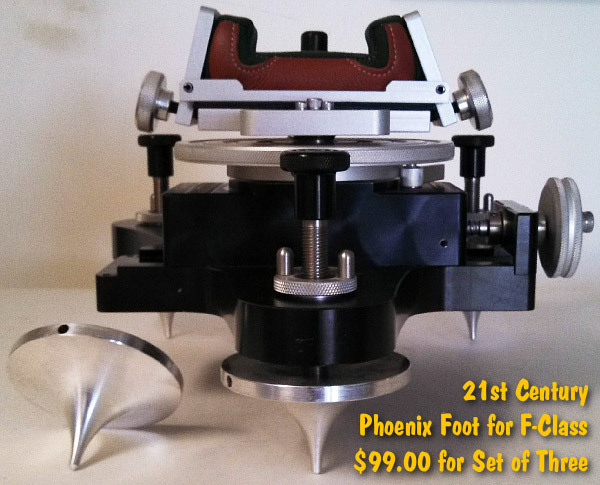 Price for a set of three (3) Phoenix feet is $99.00. 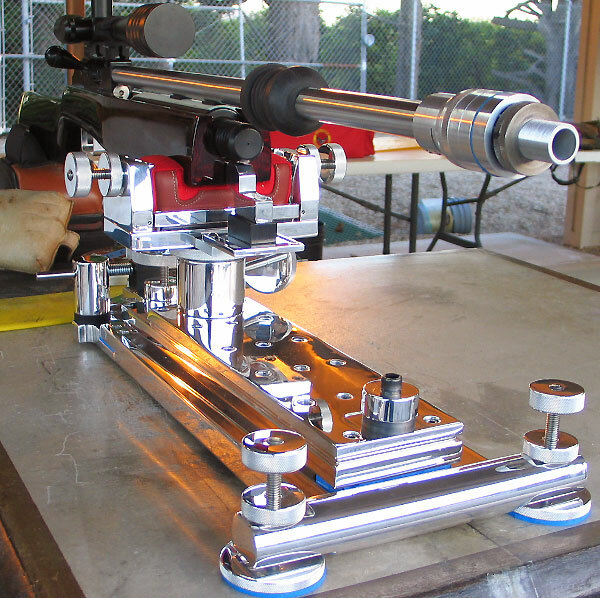 Also shown in the photo is 21st Century’s impressive new Front Rest, proudly CNC-machined in the USA from aircraft aluminum and stainless steel billet barstock. 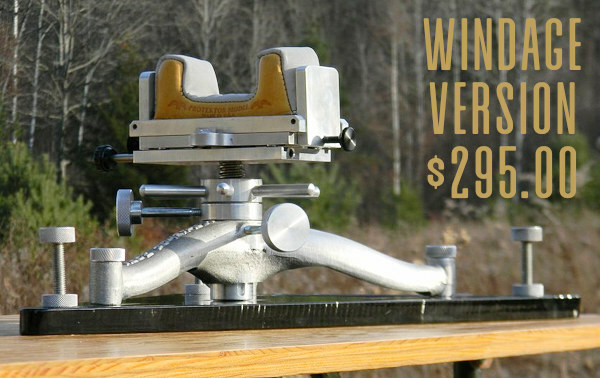 This big boy, which retails for $1095.00, features a super-large-diameter mariner’s wheel for elevation adjustment, and an ultra-smooth crank adjustment for windage (horizontal). Finish and function are impressive. 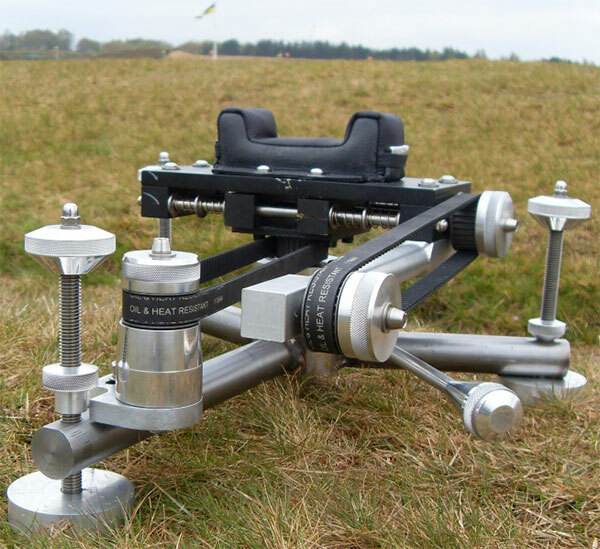 Elevation and windage can be easily adjusted with fingertips (this is made possible by the ball screw design). 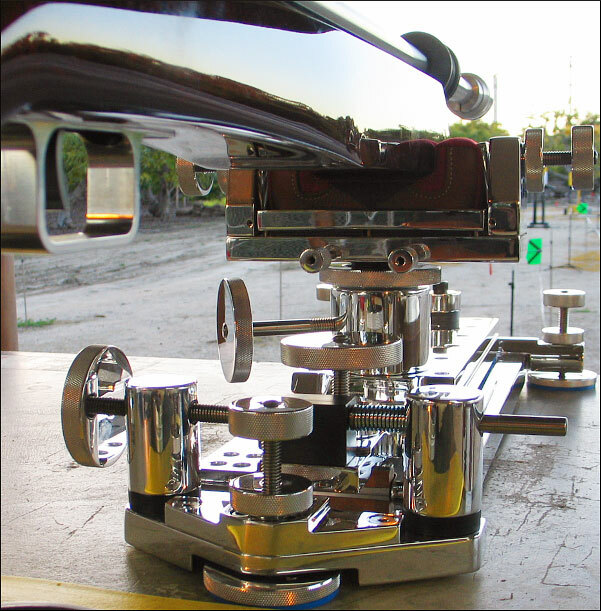 This “Rolls Royce of rests” is made to last — all aluminum parts are anodized and the base is machined from 1″-thick 6061 T6 aircraft billet aluminum. If you’re interested, call 21st Century at (260) 273-9909. When production permits, rests usually ship out 3-6 weeks after an order is placed. 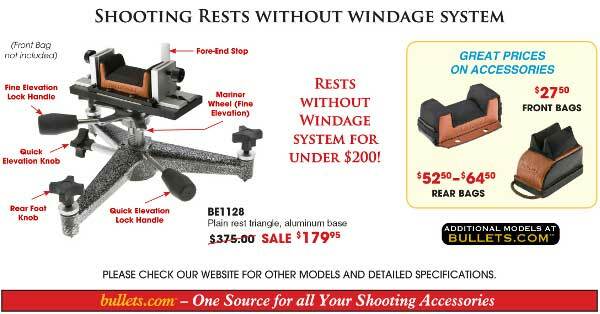 Share the post "New Phoenix Rest Feet for F-Class from 21st Century Shooting"
In the benchrest game, a rock-solid front rest with precise, easy-use controls, is essential. 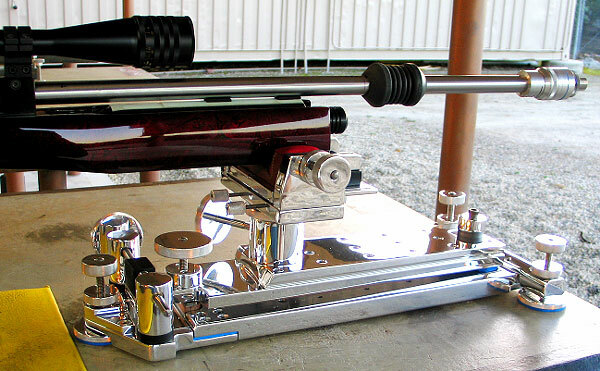 The Farley and Sebastian rests provide a joystick that allows the shooter to adjust both horizontal and vertical position with a single move. 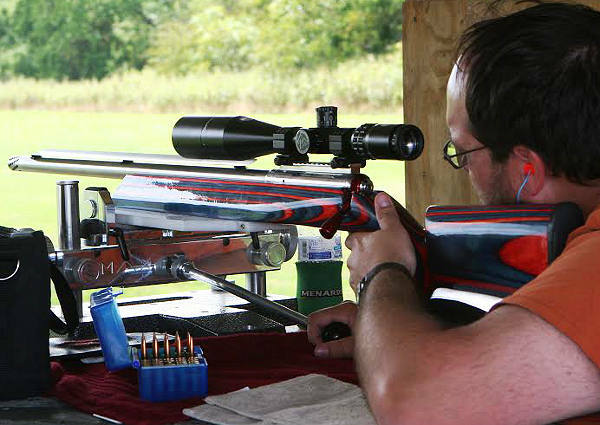 However, many top shooters prefer more traditional rests. When you’re centered up horizontally and just want to make a very tiny vertical adjustment, a rest with a separate vertical control is hard to beat. Likewise, separate windage controls ensure that you can move left to right without altering your vertical point of aim one tad. 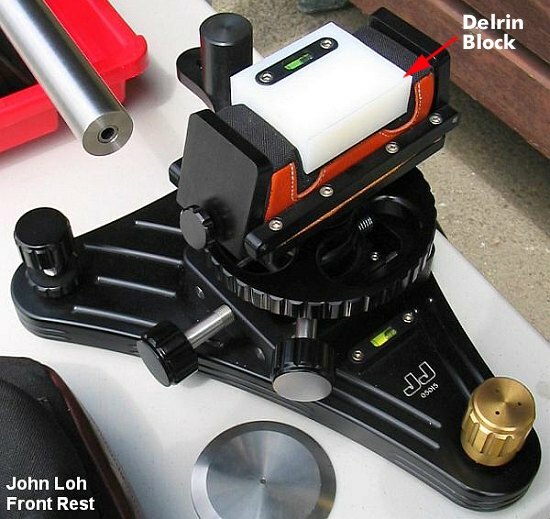 Among the premium non-joystick rests we’ve tried, the John Loh (JJ Industries) rest and the Randolph Machine (Fulghum) rest stand out for quality of workmanship and the smooth, precise functioning of the windage and elevation controls. 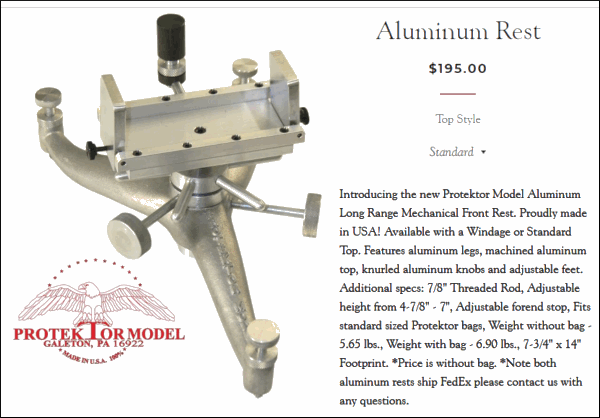 In this article we review the Fulgham Front Rest, produced by Ken Fulghum of Randolph Machine in North Carolina. 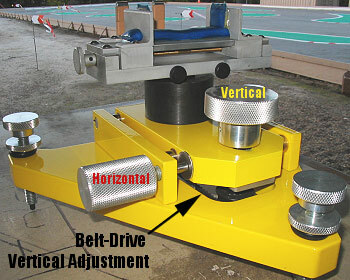 It offers a unique, belt-driven elevation control. 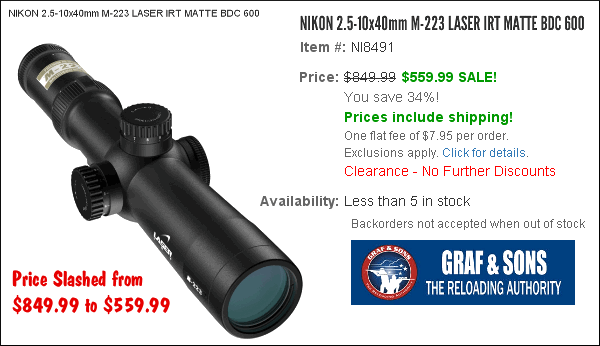 This rest has been very successful in IR 50-50, ARA Outdoor, and RBA Indoor rimfire disciplines. (Ken Fulgham himself is a highly successful rimfire benchrest shooter.) 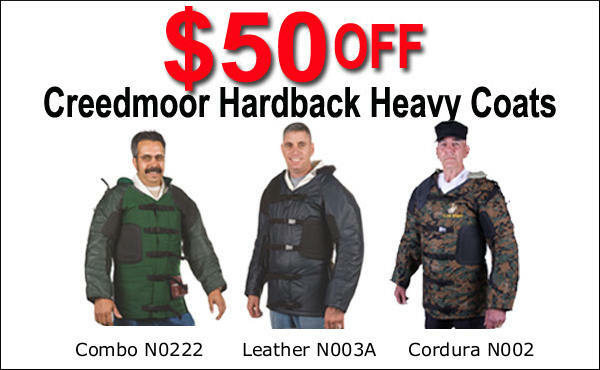 But, when fitted with a conventional front sandbag top, the rest also works great with centerfire rifles. 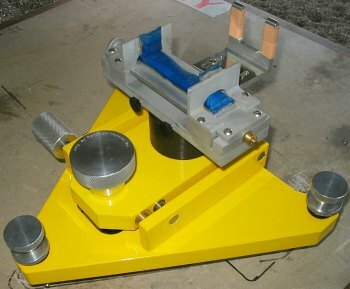 NOTE: The test unit shown in the photos is fitted with a Fudd Rest Top. Randolph Machine no longer sells Fudd tops. 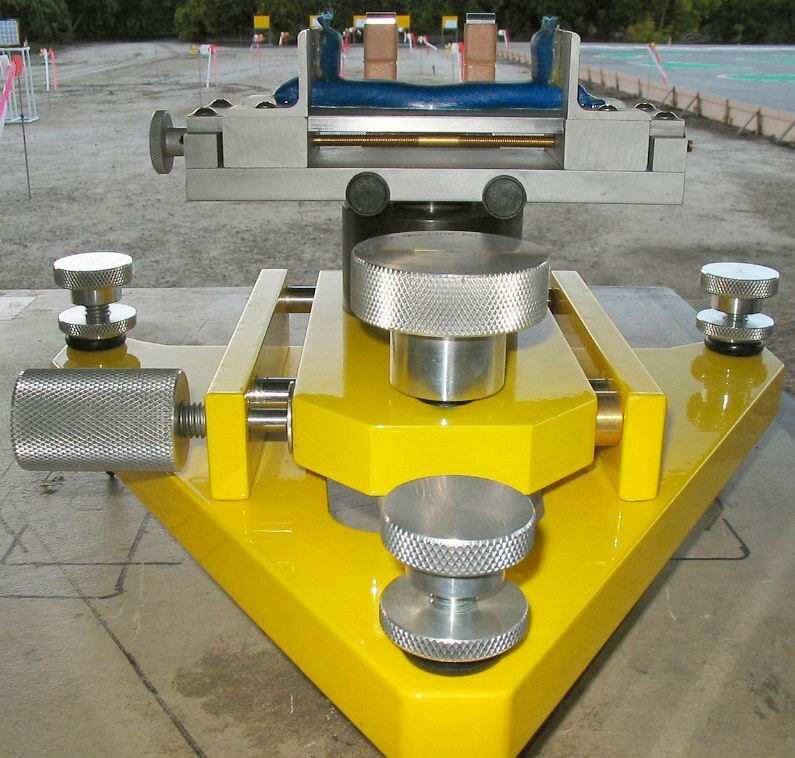 Instead Randolph produces a similiar adjustable front top with thin sand bag sections. This cost $150.00. 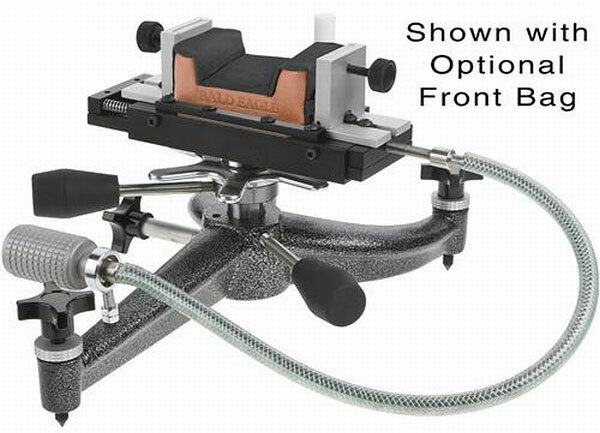 The Fulghum Front Rest is rock-solid and very stable on the bench. 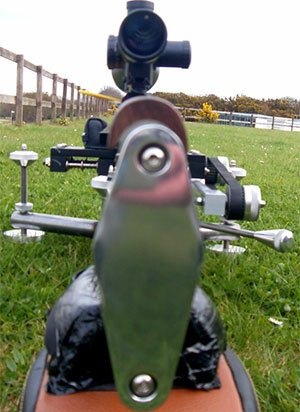 A large knob on the left controls the windage. The entire center section of the rest slides left and right on precision-machined cross-shafts riding in bronze, oil-impregnated bushings. The movement is super-smooth, with no grabbing or jumping. As we’ve seen with the John Loh rest, horizontal tracking is superb, and you can easily make very fine sideways adjustments with ZERO vertical shift. 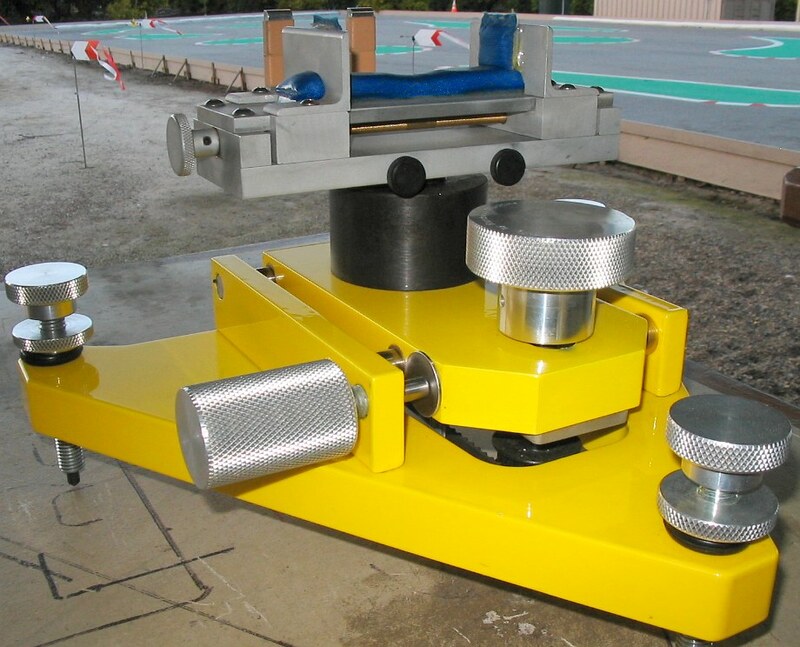 What’s really special about the Fulghum Rest is the vertical adjustment system. This uses a synthetic toothed belt that connects a large knob in the center of the rest to the ram which supports the rest top. The belt drive runs over sprockets that provide plenty of mechanical advantage. This allows you to effortlessly raise/lower even very heavy rifles. The up/down movement is very smooth. However, there is a little slack in the belt and you can feel the belt’s teeth engage the sprockets one by one. 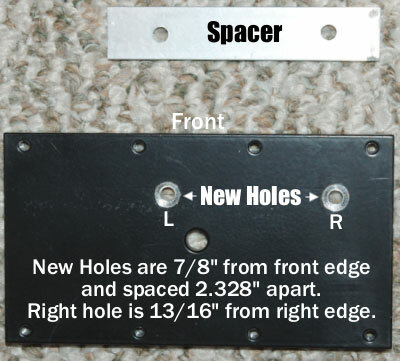 Once you get used to the feel of the belt and how it engages the sprockets, however, you can make very precise adjustments. Importantly, after you’ve adjusted the vertical, there is enough drag in the system that it holds vertical perfectly. There’s no “post-adjustment” vertical slippage at all. 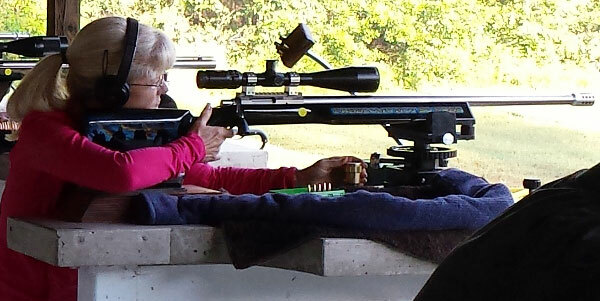 You can take your hand off the vertical knob and shoot with confidence that your aiming point won’t shift. Overall, this is an excellent unit. 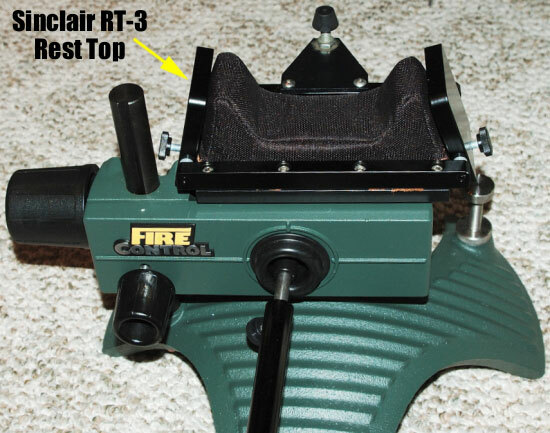 Since you have to adjust windage and elevation separately, it’s not as fast as a joystick rest, but it has its advantages. There’s none of the vertical notchiness we’ve seen in some joystick units. Unless you are 100% certain you want a joystick-type rest, you should definitely “test-drive” a Fulghum Rest and see how it suits you. 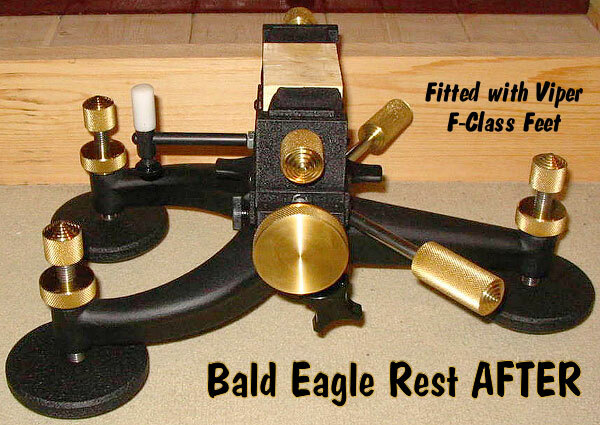 The Fulghum Front Rest currently retails for $750.00 with no top. 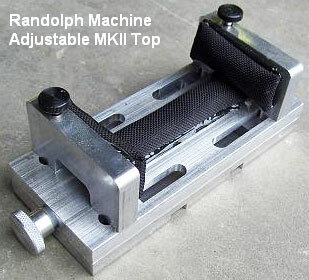 Randolph Machine offers two different tops for the unit: the $120.00 Randolph MK1 Top (User supplies owl-ear bag), or the $150.00 Adjustable MKII Top (see photo at right; similar to Fudd Top). 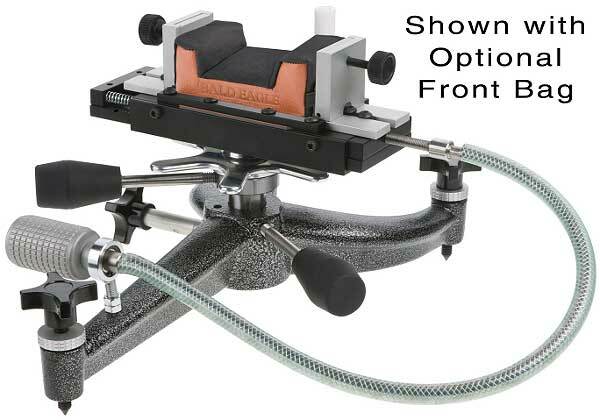 Fulghum also offers a one-piece rest (front and rear support) for $750.00. P.O. Box 147, 1206 Uwharrie St.
Share the post "Fulghum Belt-Drive Front Rest — Smooth Operator"